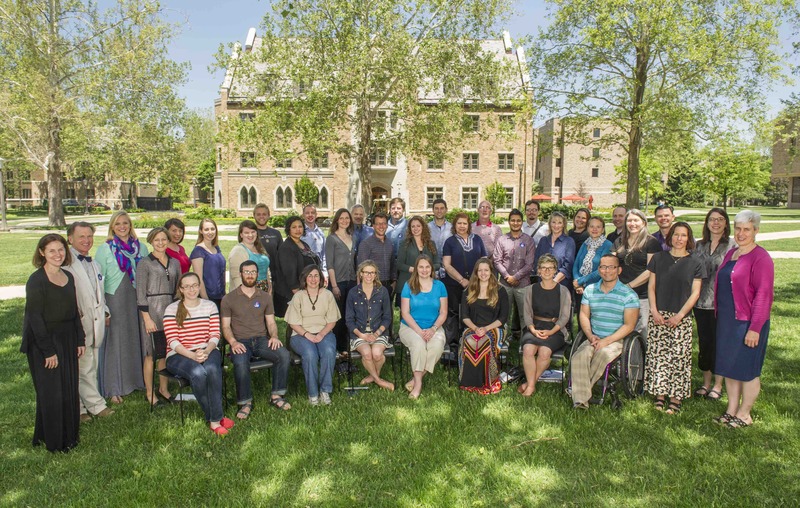 Resources for faculty interested in Notre Dame's Community Engagement Faculty Institute. The Center for Social Concerns offers the Community Engagement Faculty Institute for all who want to explore or deepen their knowledge, skills, and passion for community-based teaching and research. The agenda for this three-day Community Engagement Faculty Institute is imbued with engaged learning, mixing lectures by faculty and community experts on the theory and practice of community engagement with travel into the local community to learn with community partners. We address a range of social concerns, such as poverty, healthcare, immigration, incarceration, and education. Community partner connections and Institute curriculum are tailored to the learning objectives and interests expressed by the emergent cohort. Space is limited. Applications will be reviewed by Center for Social Concerns faculty and affiliated Fellows on a rolling basis; those admitted into the Faculty Institute will be notified of acceptance as quickly as possible. Notre Dame employees who will be here the following fall will receive, upon completion of the full Faculty Institute, $250 deposited to their research account to be applied toward community-based research and teaching. Breakfast and lunch are provided each day. Past participants testify to the power and inspiration of this unique faculty learning experience. To apply for the 5th Annual Center for Social Concerns Community Engagement Faculty Institute June 13-15, 2017, complete this application by February 9, 2017 [now closed]. If you have questions or want more information, contact Dr. Connie Snyder Mick at cmick@nd.edu. 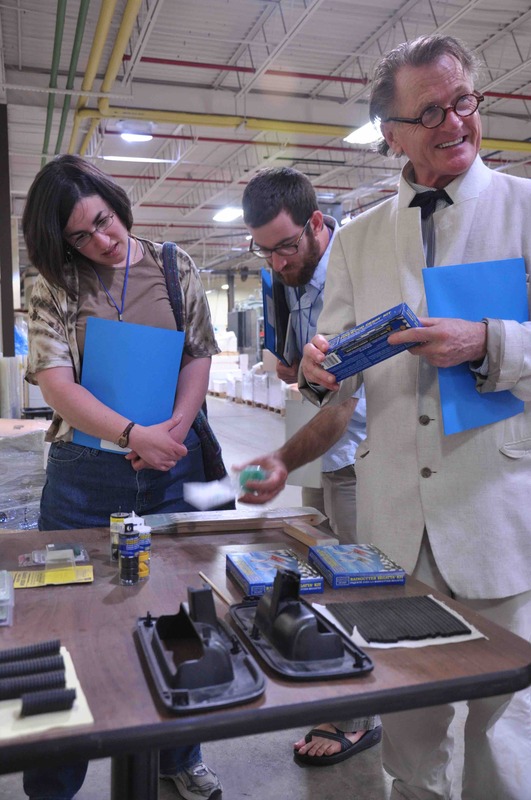 Faculty Institute participants visiting LOGAN Industries see how people with special needs do many different jobs for local companies after hearing how English Professor John Duffy’s students conduct oral histories with LOGAN guests. 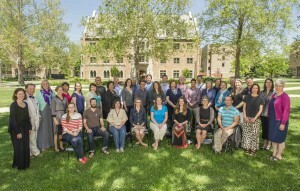 Apply now for the 2014 CSC Community Engagement Faculty Institute!